On 26 March 2019 Freemuse launched its annual report, The State of Artistic Freedom 2019: Whose Narratives Count? 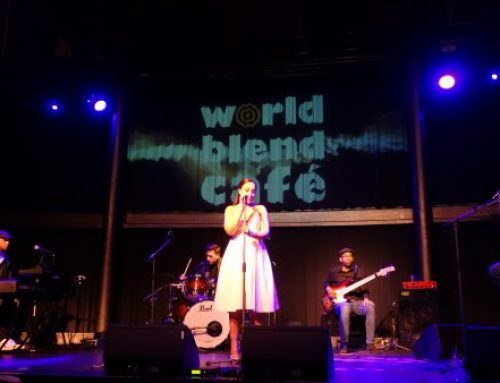 The report is an in-depth analysis of 673 cases of violations of artistic freedom that occurred in different cultural spheres in 80 countries throughout 2018. 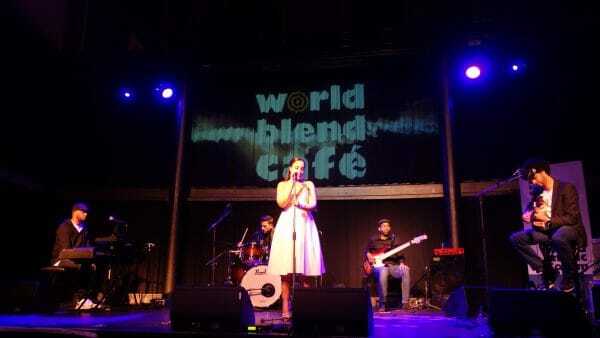 It identifies key challenges for artists’ freedom of expression and points out violation patterns and trends. Additionally, State of Artistic Freedom 2019 calls for accountability for these violations. The State of Artistic Freedom 2019 illuminates a troubling and growing method of violating freedom of artistic expression—counter-terrorism legislation. In 2018, 19 artist were imprisoned and 10 were detained under the guise of counter-terrorism. 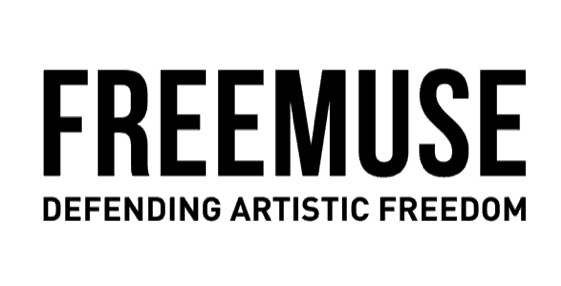 Freemuse’s research concludes that nine countries (Belarus, Egypt, Georgia, Israel, Nicaragua, Russia, Spain, Turkey and the United States) are found to have used anti-terrorism and anti-extremism legislation and measures against artists in 2018. Speakers and panellists at the report launch event at The Fritt Ord Foundation in Oslo, Norway included: State Secretary Marianne Hagen, Norwegian Ministry of Foreign Affairs; John Peder Egenæs, Director, Amnesty International Norway; Knut Olav Åmås, Executive Director of The Fritt Ord Foundation; Katya García-Antón, Director and Chief Curator, Office for Contemporary Art Norway; Helge Lunde, Executive Director, ICORN (International Cities of Refuge Network); Maria Arnquist, Program Officer, Swedish International Development Cooperation Agency (Sida); Pia Maria Roll, Director and Artist, Ways of Seeing, Hanan Benammar, Visual Artist, Ways of Seeing. The panel was moderated by Ingerid Salvesen. 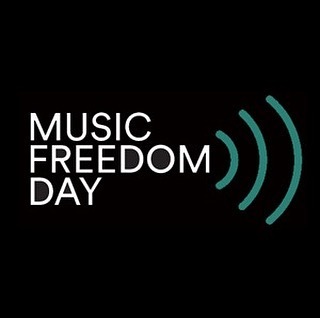 Music Freedom Day is an annual global celebration of the human right to musical expression. Celebrations were held in over 20 countries worldwide, including Afghanistan, Argentina, Italy and Kenya. 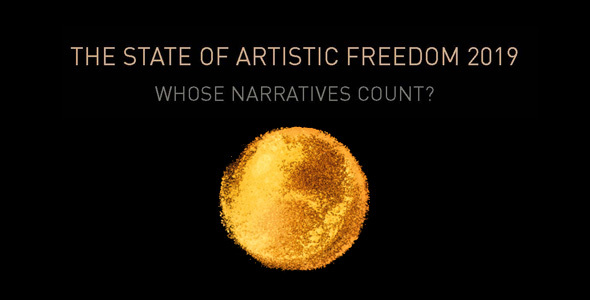 The State of Artistic Freedom 2019 report was launched on 26 March 2019 in partnership with The Fritt Ord Foundation in Oslo, Norway. The report is now available at Freemuse.org. 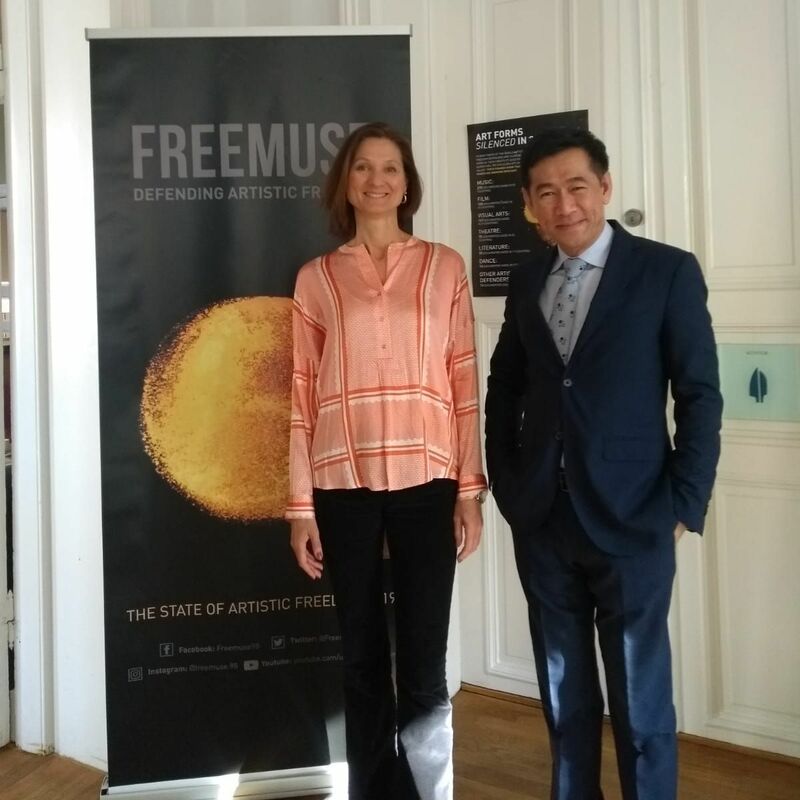 Image: Freemuse Executive Director Srirak Plipat with State Secretary Marianne Hagen.